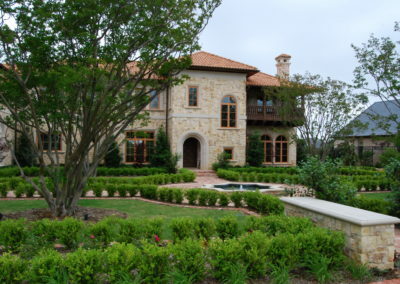 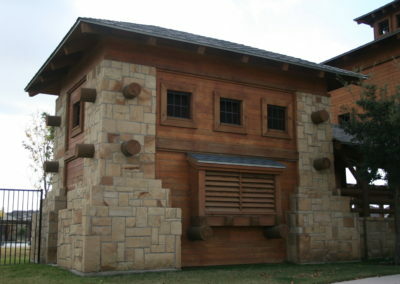 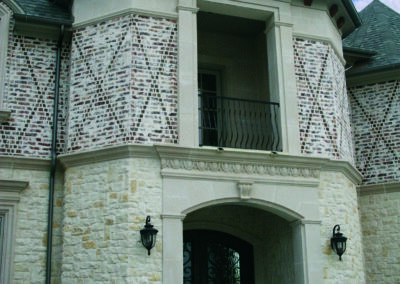 For more than 30 years, Arnold Stone has been an industry leader in natural stone. 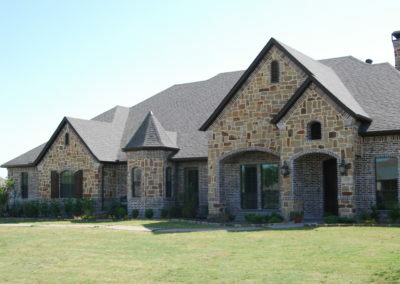 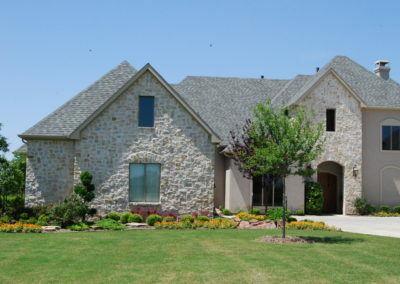 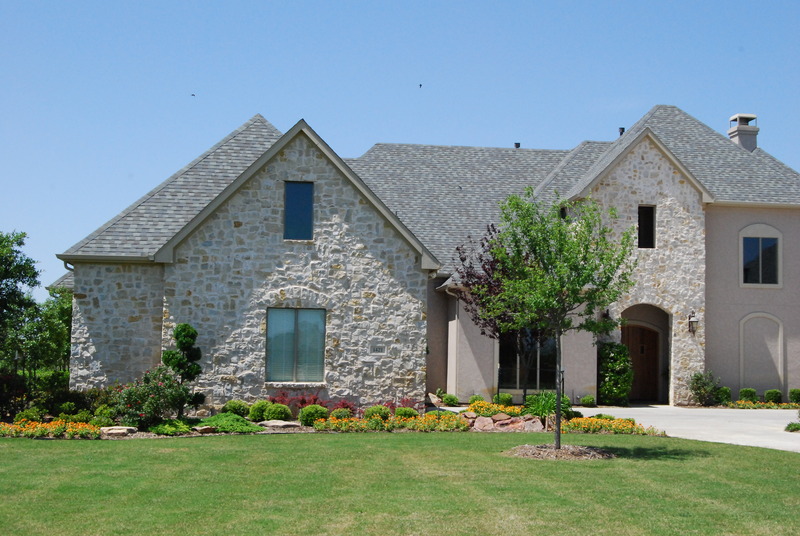 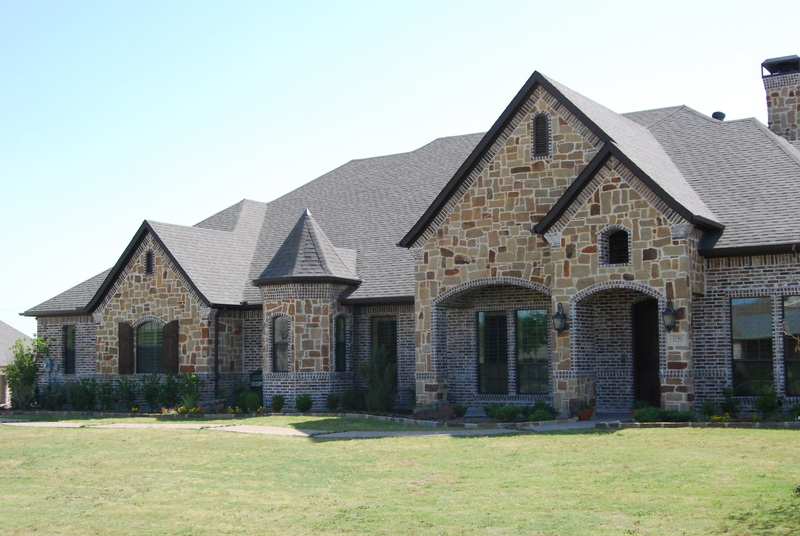 With four quarries in Texas, the company has a great reputation for an excellent product that is well-respected throughout the building community. 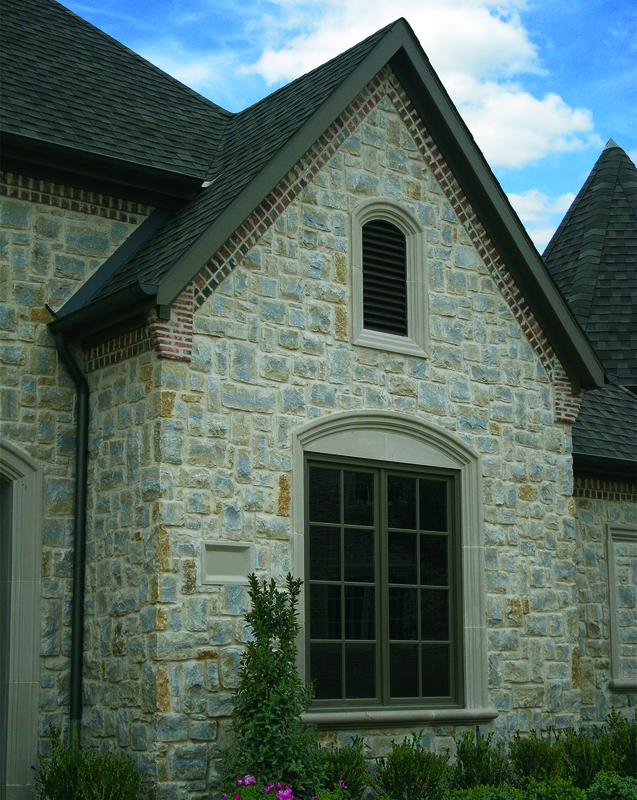 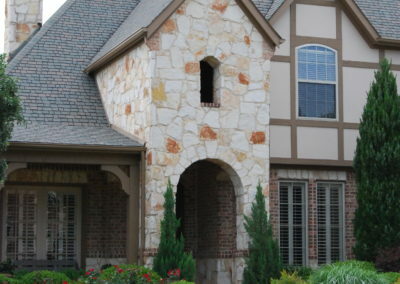 Arnold Stone carries three different lines: split-face, architectural stone and thin veneer. 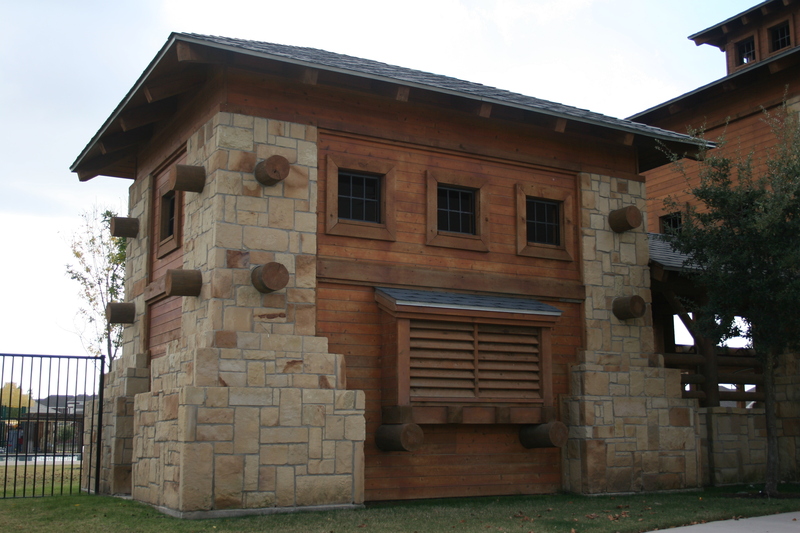 Currently they fabricate more than 100 different natural stone products for use in commercial, residential and development construction. 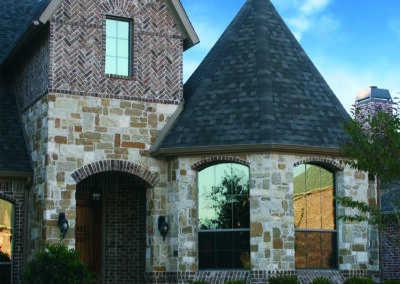 With well-known material profiles such as; Kirlin Mix, Buff Lueders, White Limestone, and Grey, Cream and Pearl Granbury. 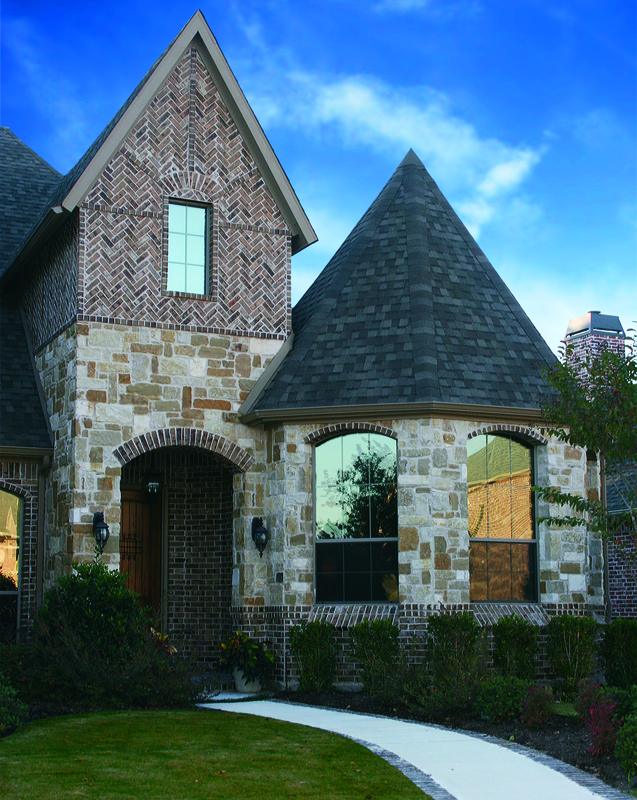 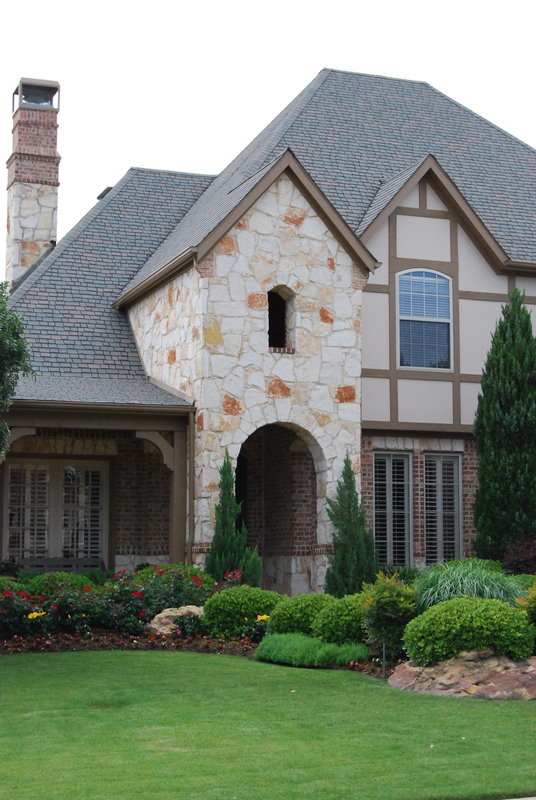 The diversity of their collection provides homeowners, builders and architects a wide variety of colors and textures to choose from, making it easy to achieve the desired look for any project. 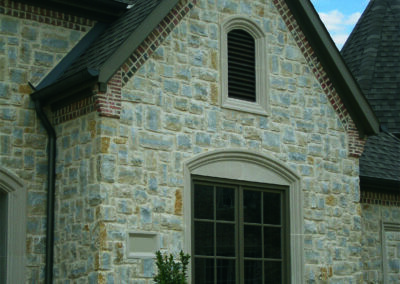 Below is a small sample of what’s available from Arnold Stone. 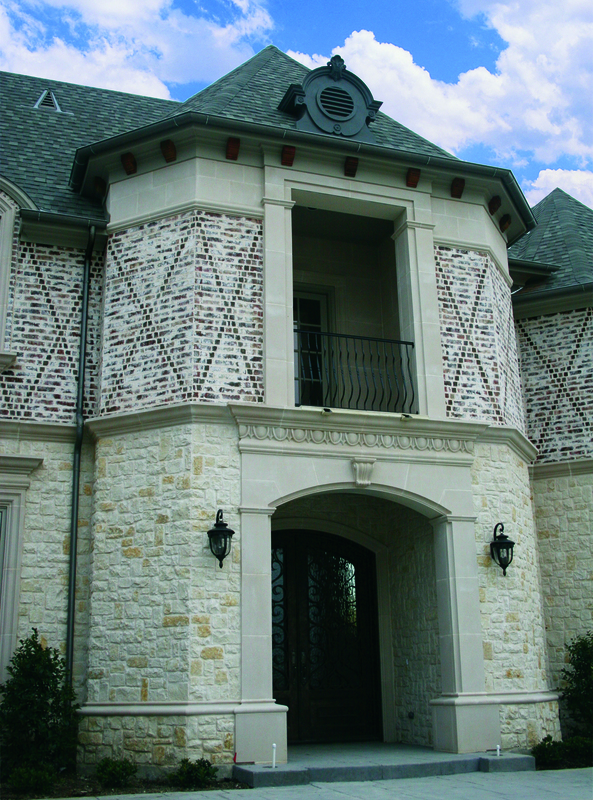 To see a full preview of their products visit, ArnoldStone.com.